Thanks for checking in and checking us out. We’ve always got room and a dark corner for you. Diamond Hotel is an original four-piece indie folk-rock-noir band hailing from the Hudson Valley, NY. We play an eclectic array of harmony-infused swampy rhythms, smoldering ballads and gritty rockers written by lead singer, Raquel Vidal. Why hotel? Why diamond? Hotels hold stories, characters and visual and emotional texture and these songs do the same, voicing nostalgic wit and grit as they relate to the human experience, the diamond in the rough. 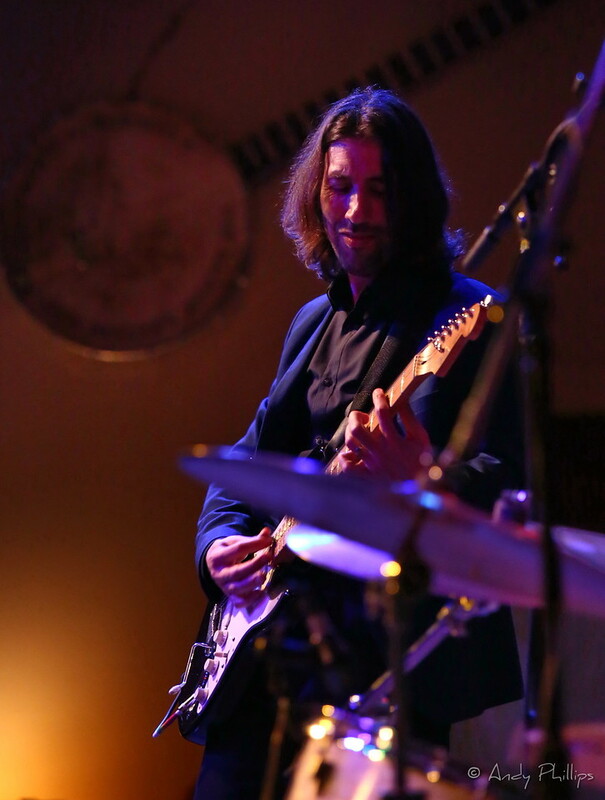 Bandmates David Hollander, Seth Masten and Todd Giudice amplify Vidal’s message and vibe — Hollander’s dark tremolo guitar, Masten’s tight, fresh bass rhythms and Giudice’s nuanced drumming and vocal harmonies express and enhance all the depth and imagery evoked by the lyrics. Diamond Hotel has been gathering a listening audience at festivals, music venues , charitable fundraisers and radio stations throughout the Hudson Valley and the greater New York metro area since 2015. Our self-titled debut album has been out in the world since April 2017. Now we’re back in the studio working on a fresh batch of songs and excited about releasing our next album. Soon.